CRM solution is about technology that supports best practices and customer centric strategies of organizations. These need to be cultivated and implemented using right tools. 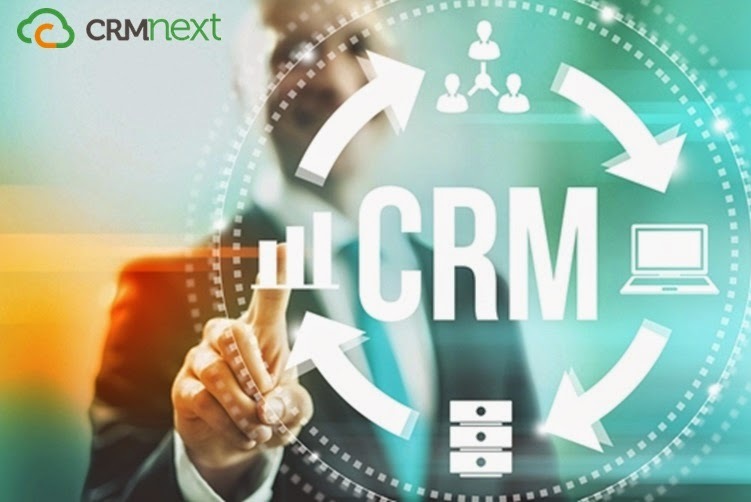 As an organization, you have to take certain factors into consideration such as the CRM system, which you plan to invest in, should be scalable, with easy updates and easy integration with third party systems, etc. Most solutions are transactional which merely automate existing tasks and processes. This adds less than commensurate value to the organization in real sense. As an organization, your primary focus should be in investing in a software that restates customer strategies and holistically reworks processes, which ultimately leads to a new culture that drives results. "To be designed in such a way that it helps you manage customer relationships, track your sales and gives you meaningful, clear insights." Your CRM software should be highly scalable on commodity hardware. Having to switch to another vendor, as the number of users increase in a year or two is a complicated process and economically unfeasible. You should invest in a cloud CRM solution that has the capability and the resource to grow as your business does. Your CRM software should be easy to upgrade. It should have the capability to automatically retrofit existing customization without breaking integrations with new upgrades. This helps to reduce the cost associated with high migration projects while applying upgrades to the production systems. Thus your application is always current and relevant with changing business dynamics. Integration is of utmost importance. Your CRM software should have the capability of integrating with third party systems. It will be of great advantage to your organization, if the solution that you are investing in helps to deliver complex integrations with high reliability and almost zero coding needed on the product side. Like the proverb - 'you can lead a horse to water but you can't make it drink', members of the sales team are not likely to enter their records on the CRM software, if they are not user-friendly enough. They are usually weary of allowing visibility for the details of their leads or accounts and therefore the most difficult to convince. Also, some perceive they are wasting time on replicating non-core activities by adding information to the CRM that is already on their personal portable device. The benefits of synchronization in such instances should be emphasized in such cases. If all CRM users are not convinced to update the CRM system, it will lead to a failed implementation - there will be inadequate customer information for generating business intelligence and improving customer experience. Make it clear to all stakeholders that CRM is for everybody's benefit and not a policing tool to maximize the organization's profits. Clear pipeline visibility, enhanced collaborations and real-time customer information are appreciated by all employees. Also, knowing that data is secure, yet accessible from any web-enabled device is beneficial for all customer-facing teams and top management. The CRM software that your organization is investing in should be mobile. Make sure that the software can be used by your reps anywhere anytime. Be it at home, in the plane or in any geographical location. This ultimately also leads to increase in user adoption. Because CRM enables businesses to gain a competitive edge by letting them perform effectively and efficiently, investing in the best CRM solution that meets all the above requirements is important. If you plan to be a market leader in the long run and keep your business current, that is the way to go forward!